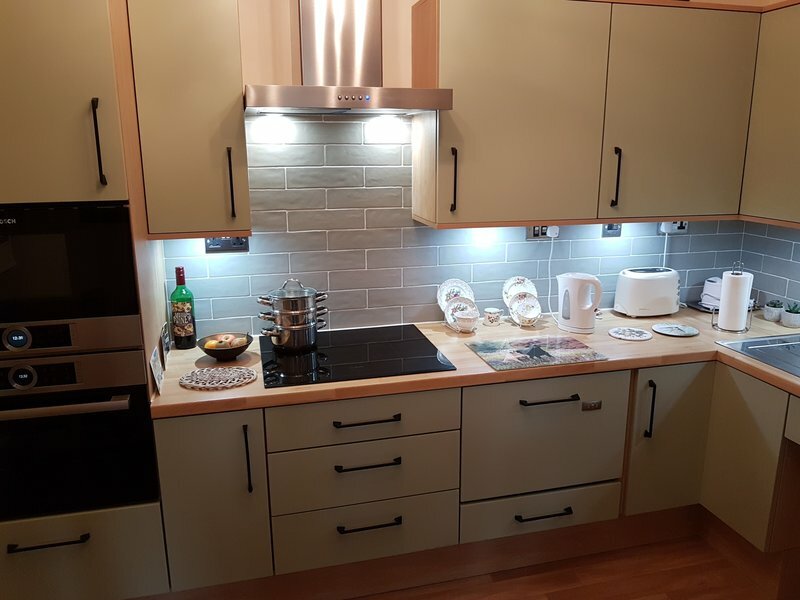 Connells is a family run business with 27 years experience of designing bespoke fitted furniture and installations from our high quality range of styles spanning the traditional, elegant and classic designs to modern and contemporary. 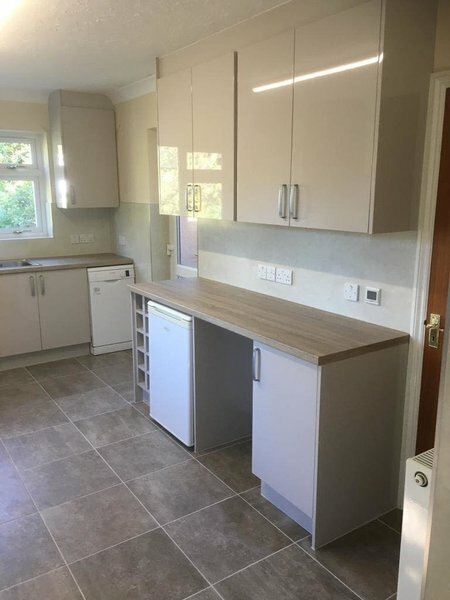 The key to our success has been our reputation and positive customer feedback and recognition for our quality installations and furniture, along with the managed and friendly service we provide. 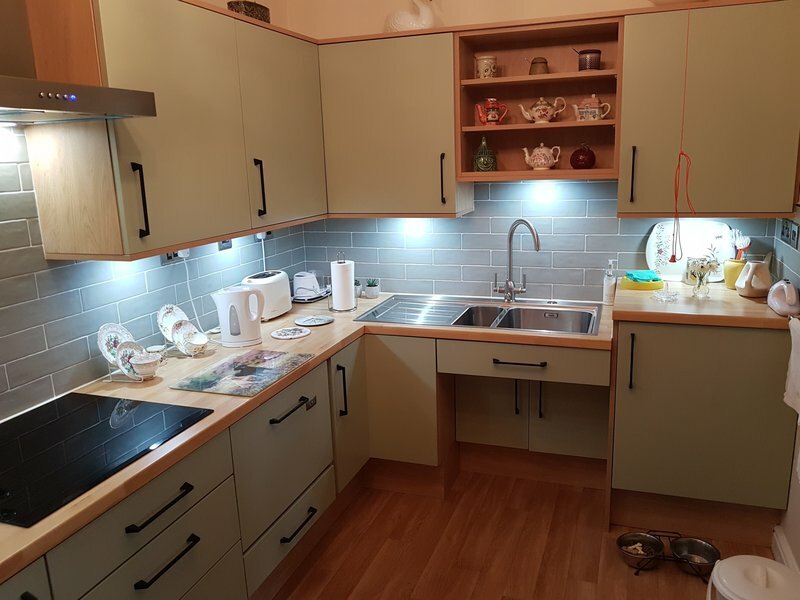 Our fully experienced professional fitters benefit from many years training and experience. 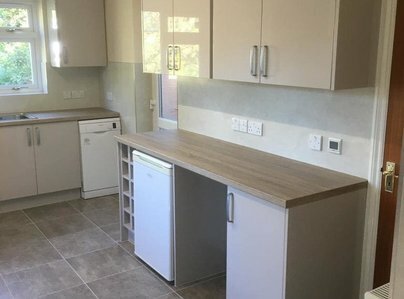 We offer a complete service from planning to installation, but we are equally happy for our customers to employ their own fitters, plumbers and electricians and simply supply our products should you prefer. 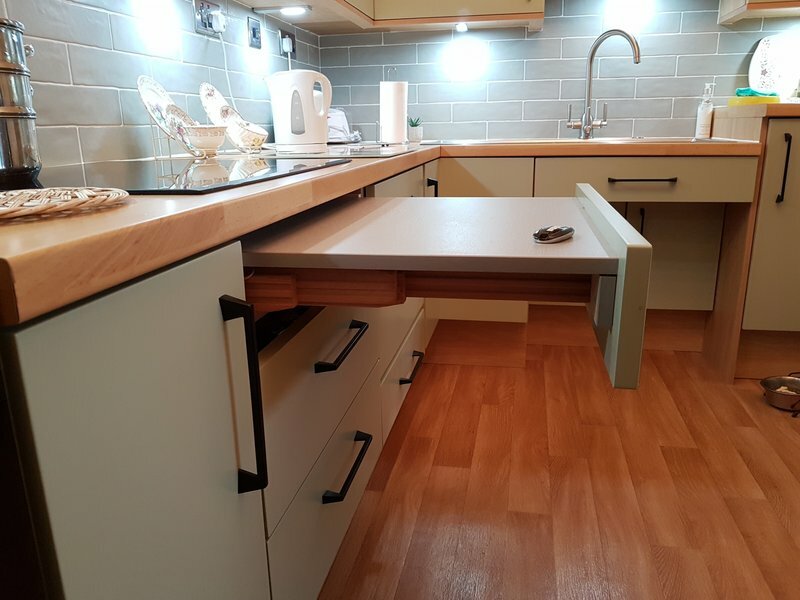 The style and finish of furniture is entirely of your individual choice which may be combined with the advantages and practicalities offered by bespoke fitted furniture, by using all available space and incorporating the integral features of your choice to best accommodate your requirements. 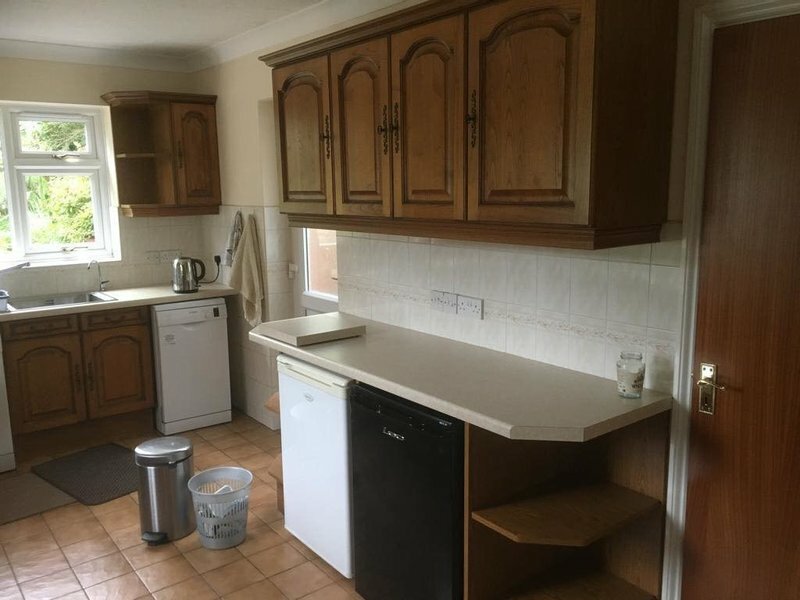 I used Peter at the end of last year to re-do my kitchen and bathroom. All work was completed on time and to the budget. Peter installed a kitchen for me and I can have no complaints at all.